You know how they say you learn from your mistakes? Wedding planning is basically a learning process but the only thing is you only get to do this once. Which is also the reason why everyone just seems to have their own advice to give once you tell them you're engaged. Never, I mean never ever, use your personal email or work email as your way of correspondence for any of your wedding planning. You will be talking to heaps of people during the whole process so having them all in one place will not only make it easier for you and you'll thank us for this. Believe us when we say, sorting your booking confirmation through all your emails can be a pain. The amount of times people come to us and say "I just realised I need to get married" is surprising! The last thing you'd want is to not be in the moment and worrying about all the little details. Having someone there who will be your eyes and ears is all worth it! Wedding planning can be stressful so it's logical to take breaks in between. The same as everything in life, you'd want to celebrate the small wins and remind yourself and your partner the whole reason why you're doing this. And yes it is ok to take a break. I remember barely eating anything on the day especially the wedding cake. Ask one of your bridesmaids or family to save a slice (make it two) to enjoy after the wedding or the day after over breakfast. You'll thank me for it! 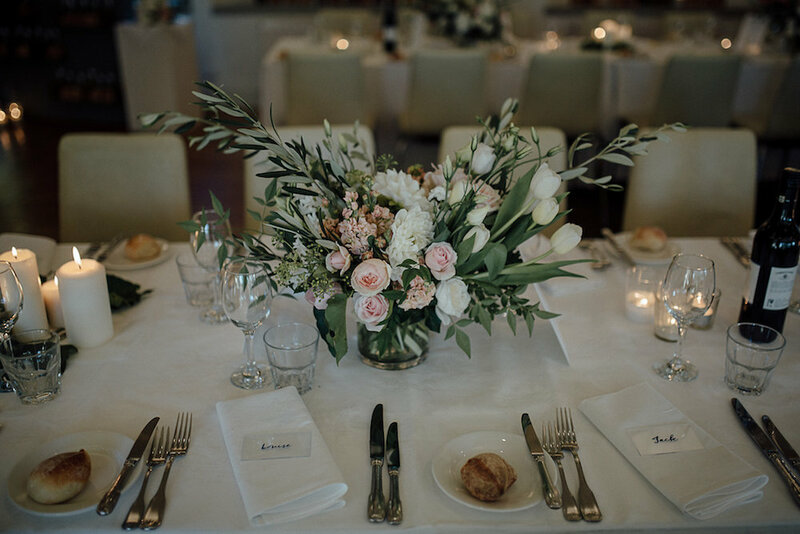 We all know flowers can be expensive so if you feel bad that all those beautiful blooms will be going straight to the bin after, ask your stylist or florist to wrap them up for your guests to take home. Who doesn't like flowers right? Your wedding planning is a journey on it's own and although your wedding day is just one day, it's the journey you take from the minute you book your venue till the day itself that makes it special. A wedding box for your keepsakes (not your files) is a great way to relive that time. I, myself, have kept a copy of our invitation, the first draft of vows that I wrote, fabric swatches and the list goes on.